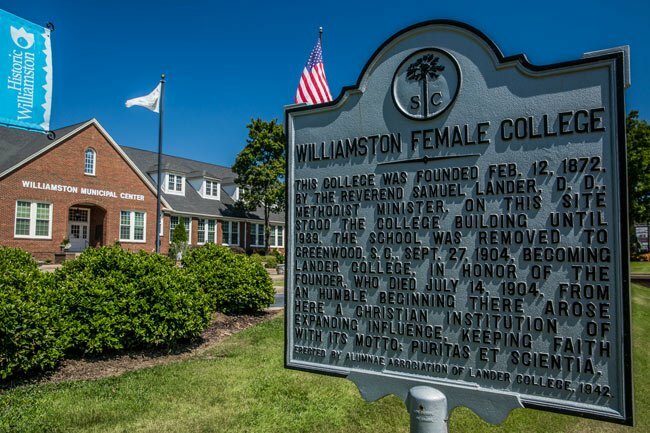 The municipal building in Williamston sits on the original site of the Williamston Female College, founded in 1872 by Methodist minister Dr. Samuel Lander. The school used the Friedrich Froebel method to train women to become teachers. Froebel is widely considered the founder of modern education and the innovator of kindergarten. In fact, Dr. Lander introduced the concept of kindergarten to Williamston in 1876. The college was successful, and in 1898 it came under the control of the South Carolina Conference of the Methodist Episcopal Church, South. As enrollment increased, the need arose for a larger campus. In 1904 the college relocated to land it had acquired in Greenwood; it was then renamed Lander College in honor of the school’s founder. Dr. Lander died shortly before the new school opened. 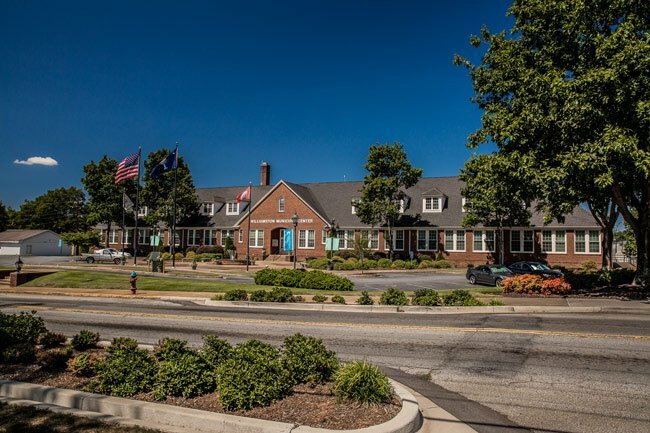 Today the college is known as Lander University and, along with distinguished nursing, communications, and equestrian programs, it continues to lead the way in education training as the only college in the Palmetto State that offers Montessori certification. The building vacated by the Williamston Female College became the Park View Hotel, named for its proximity to the Williamston Mineral Spring Park across the street. The hotel eventually closed, and the building was converted into an elementary school in 1924. It was demolished in 1940 following the construction of the present building, completed in 1939 as a project of the WPA (Work Projects Administration). It served as Williamston High School until 1953 when Palmetto High School was built. The former high school building then became Williamston Elementary School followed by Williamston Primary School. 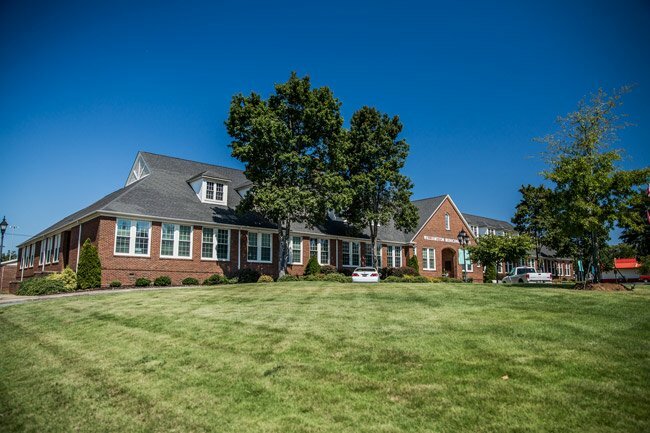 In 1983 students were relocated to the new Palmetto Primary School, and this building was purchased by the Town of Williamston and used for town operations. Today the building continues to serve as the town’s municipal center.